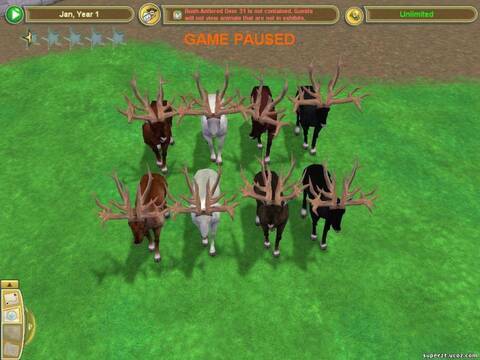 A less Caribou looking reskin for the bush antlered deer with variants. Bugs/Glitches/sidenotes: none that I know of, although the dark Brownish red and black variants are difficult to tell apart. Adults, females foreground, males background. Main skins on the far left, white variant, dark brownish/reddish variant and the the black variant on the far right.